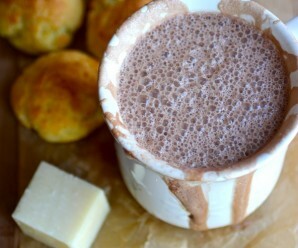 Aguapanela or Agua de Panela tanslates to “panela water” and is a traditional and popular Colombian drink. It can be served hot or cold. 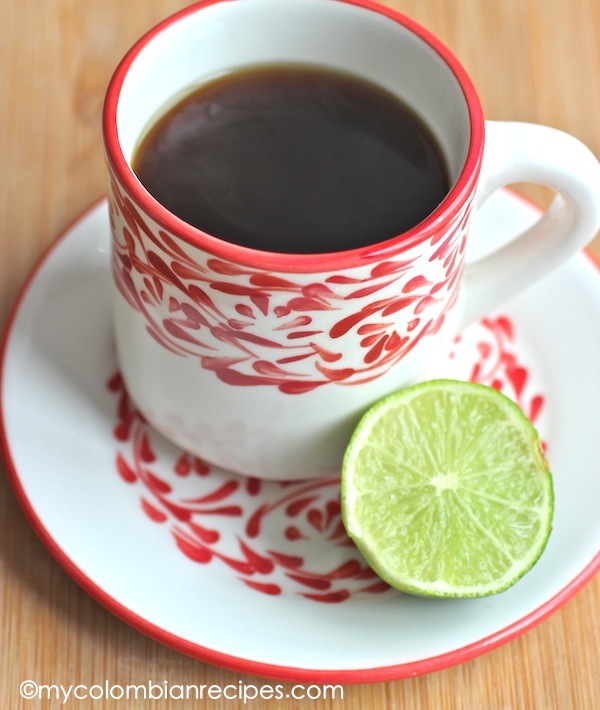 Aguapanela is used as a base for coffee, hot chocolate and mixed with lime juice as medicine for the flu 🙂 Cold Aguapanela with lime juice is great for hot summer days. Panela is a product that is made with sugarcane, it is sweet and brown, is sold in blocks or grated and the flavor is similar to that of brown sugar. 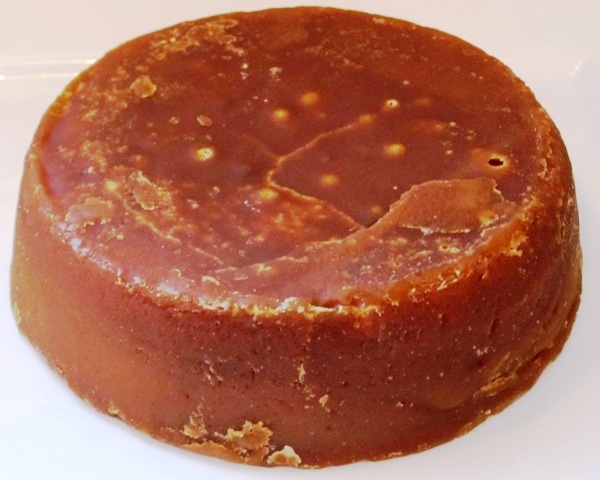 Panela is also popular in other countries and is known by many different names. In Central America it is known as papelón, in Mexico as piloncillo, and in Ecuador, Perú and Bolivia as chancaca. Place the water and panela in a medium pot. Bring to a boil, then reduce the heat and simmer for about 30 minutes. I used to have this when i was a kid, during mother marys feast in church in India…. I bet that would be fabulous with your beautiful Pastle Gloria’s. In India we get a similar product and is called gud or jaggery! The drink looks yummm!!!!! I used to see panela at fields in the village as a child, but never seen it since then. The drinks sounds like a great refreshing beverage for summer days. Me recuerda el agua de azucar que tomaba cuando chiquita! I bet the panela smells wonderful! This has got to be one tasty drink. looks great I think we had this in Costa Rica we even ground the sugar cane! This sounds so tasty as a base for coffee. 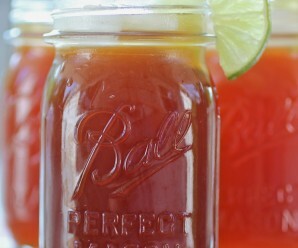 I have the piloncillo right now and would love to try to make this drink, very neat! Thanks for introducing us to this product. I can imagine it must taste great in desserts. We also had this when we were kids in Venezuela. Erica! Funny how things happen…last night I was in the kitchen talking to my husband about piloncillo. He told me about this drink his mom used to make with water and piloncillo…hmmmm. I told him how I’d just read about the same drink from a gal in Columbia!! Such a small world…I’ll be making this soon =) Thanks Erica! Oh now you are speaking to me, a sugar cane drink – sounds so yummy. Dare I share this with the nieces and nephews? Will their parents thank me? I used to drink this, and love it. how interesting! I did not know it was made into a drink like this! must try! I desperately miss the fresh squeezed sugar cane juice from back home in India. it is a popular street food esp. during the summer months and is served with lime (as u mentioned) and salt and sugar. 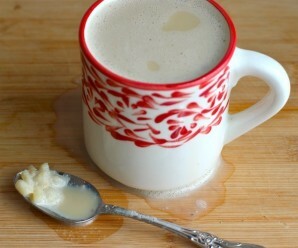 What you call Panella, we call Gur/jaggery and use it a lot for indian desserts, even to make rice pudding. love the flavor it imparts and cannot be substituted with anything else in the world. I do this and add fresh lemon juice for a coulmbian lemonade. My favorite comlubian cafe let me in on the secret to thier awsome lemonade. Muy bueno!! Friends who had an Argentinian restaurant used to feed me this this when pregnant 30 years ago. It was so delicious, warmed up with a hint of cinnamon. Enjoy! Great drink. When my mom made the hot version, she would usually add cheese but omitting the lemon (and vice versa), and on the cold versions she always added lemon. Btw, for those of you looking for fresh sugar cane juice, you can try looking for places that serve “Guarapo”. I lived in Miami before (I live in Houston, TX now), so the only places that I knew of that served guarapo were cuban and colombian, so I’ve really no idea what other types of businesses might serve it. I’ve visited Peru many times (my father is Peruvian), and I never saw it there, so it was interesting to learn that it is available there, too. I live in Miami now, and you can get guarapo all over the place, but it’s different from agua panela. I recently saw a bottled version of agua panela (looked like a Snapple at first). Wonder if it will take off. Just drank aguapanela at work, that I made this moring. Can not wait not have more later in the day. Funny story: the first time I ever had this drink, we were at a retreat outside Bogotá. They served us pitcher after pitcher of agua de panela and te de manzanilla but gave us “sandwiches” for breakfast . . . because they’d heard that Americans liked sandwiches! lol Personally, I would have MUCH preferred a good Chocolate Santafereño! Hello Erica, I love your blog! You have so many wonderful recipes. I found this one of aguapanela that I was looking for, I used to enjoy this when I was little, I’ll make it now for my daughters. Have you ever made aplanchados? If you have, could you please post the recipe? Queso blanco or mozzarela cheese. Thank you so much! I’m going to try queso blanco. My mom used to add milk and pack it for snack at school. My grandmother used to make me this every time I would come over. I miss her and now I make it to feel her close again. Her lengua recipe was phenomenal. Hola! 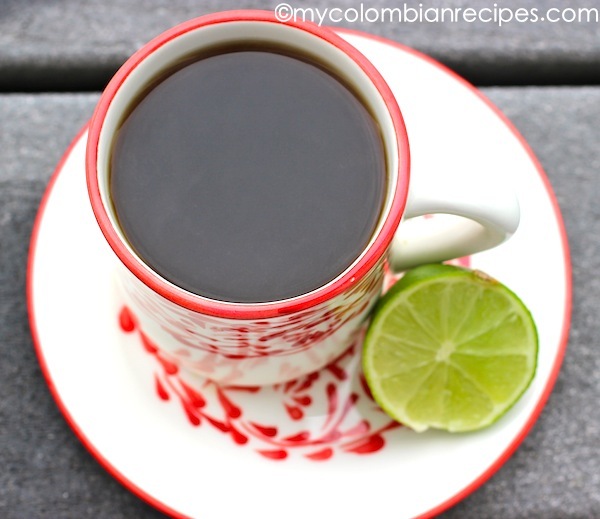 My Mom would make Agua Panela when j was sick but being Colombians in St. Louis a long time ago, she used brown sugar and lemon! It always hit the spot! Now that I live in the Middle East I can find jaggerty but never tried it. I still use brown sugar and lemon for my kids! Now, they are long gone to universities! Gracias! I thought the aguapanela I drank in Manizales many years ago also had cocoa powder in it. Is that another way it isn’t prepared as well? 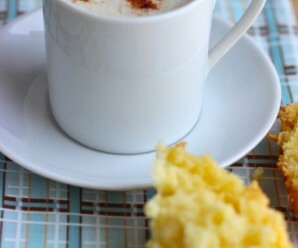 oh my goodness …… we used to have frothy hot chocolate made with panela and a battatilla (not sure how to spell) and arepa every morning for breakfast when we lived in Amaga Colombia for over 3 years and that was many, many years ago. I can still close my eyes and taste the deliciousness of it all. Will have to find out where I can buy panela here in Canada and then look for the pot and battatilla so I can enjoy it all again.